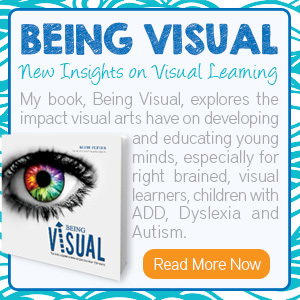 Doing homework with visual kids can drive the best of us crazy, but it’s hugely important that you come to homework time without emotion or frustration. And if you can’t, then you’re not the right person for homework helper. 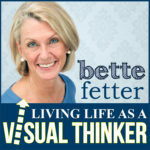 In episode 31 of Living Life as a Visual Thinker, I share tips to help you make homework time go more smoothly for everyone.